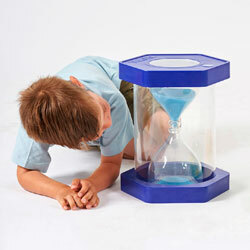 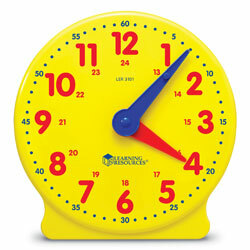 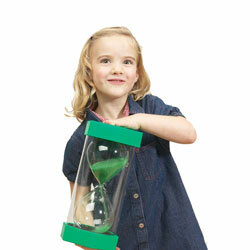 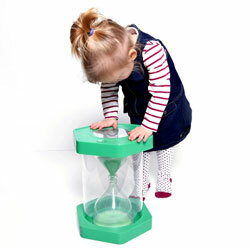 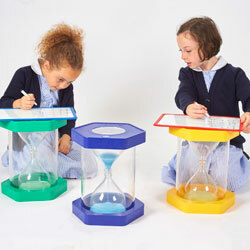 Enormous stylish sand timer which acts as a centrepiece timing device. 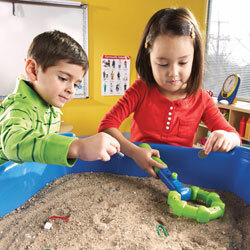 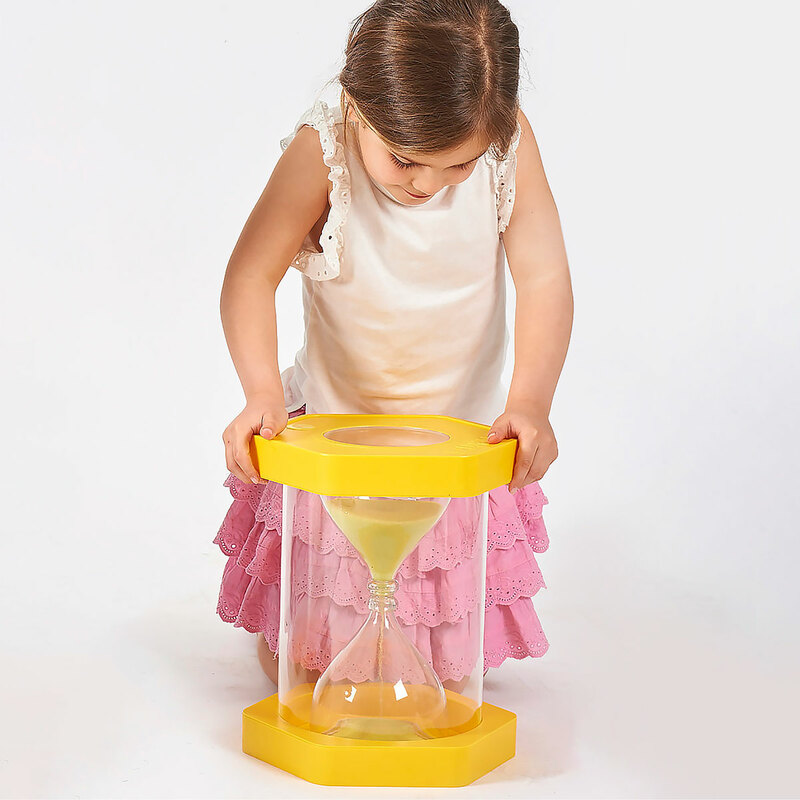 Just like a standard egg timer it is simply rotated to set the sand flowing. 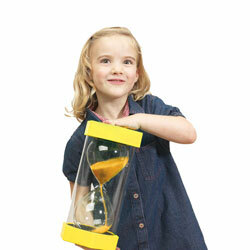 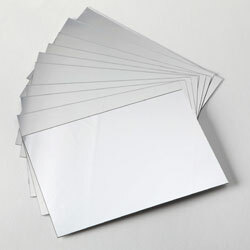 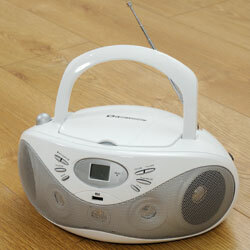 At 325mm high it is ideal and strong enough for little children to use for timing events or tasks. 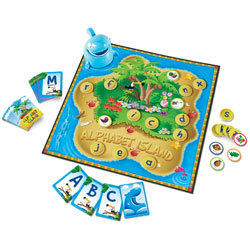 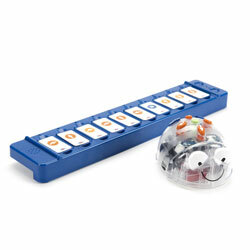 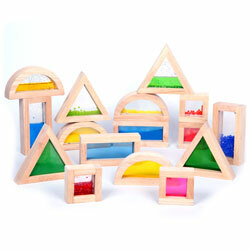 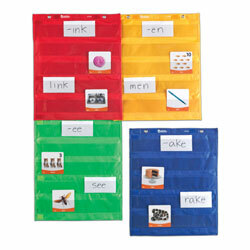 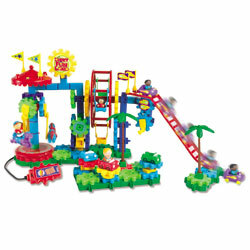 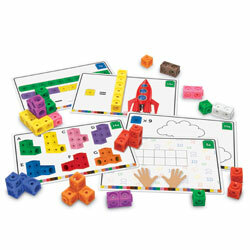 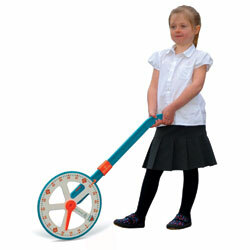 The visual appeal and its impressive size make it an excellent investment for any classroom or nursery. 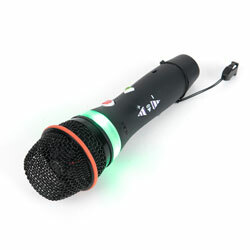 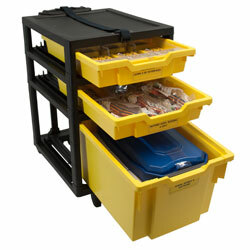 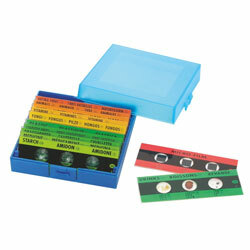 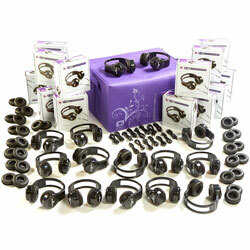 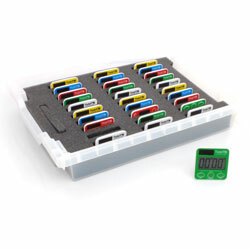 Colour coded with the time in minutes moulded into the clear end caps for easy use and recognition. 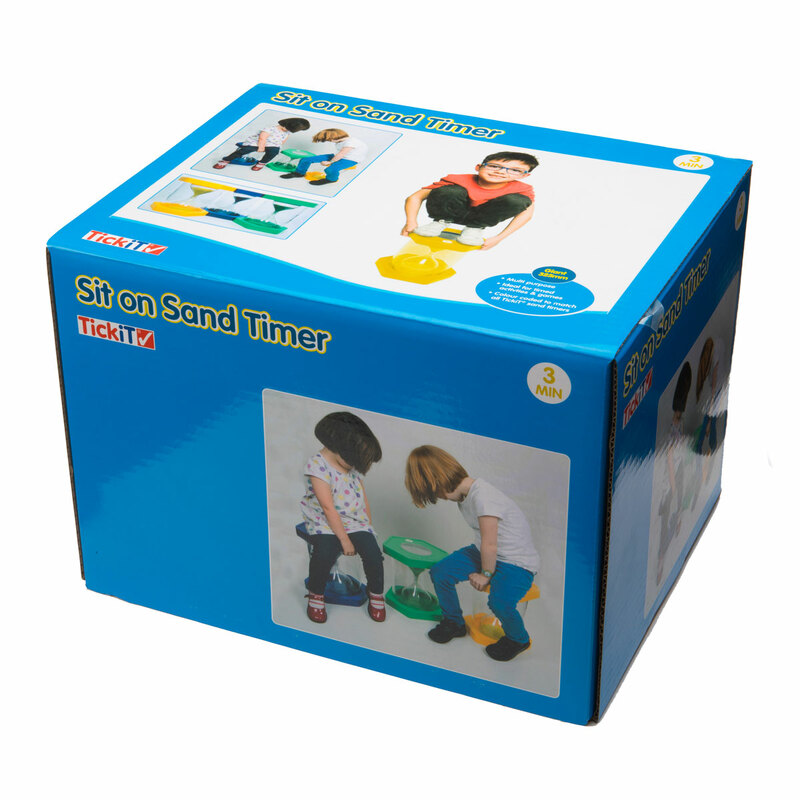 Children may wish to sit on Giant ClearView Sand Timers, however please be aware that on uneven or sloped surfaces they may become unstable.